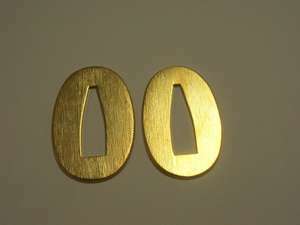 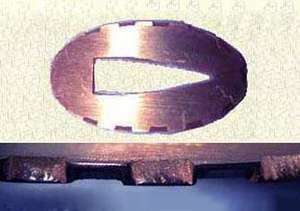 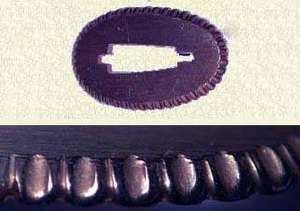 Seppa are spacers that fit on each side of the tsuba. 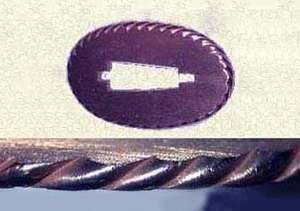 Their function is to allow the final adjustments and overall tightness of the tsuka to all other parts. 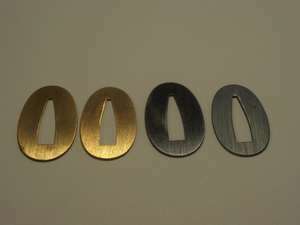 In addition to the range below, we can also make custom seppa.